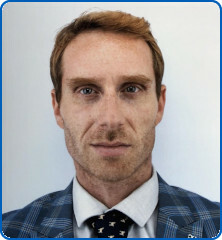 Italy-trained Neurosurgeon, born in 1980, CCT equivalent completed in 2009. 2009-2012 PhD in Clinical Neurosciences on dye-guided resection of intrinsic brain lesions. Moved to the UK in 2014 and joined the Specialist Register (Surgical Neurology, no. 7464349). 2017- 2018 Senior Epilepsy Fellow in Southmead Hospital and in the internationally renowned Centre of Epilepsy Surgery “C. Munari”, Milan, Italy. Consultant Neurosurgeon at NBT since December 2018, with a special interest in Epilepsy Surgery and Neuro-oncology.